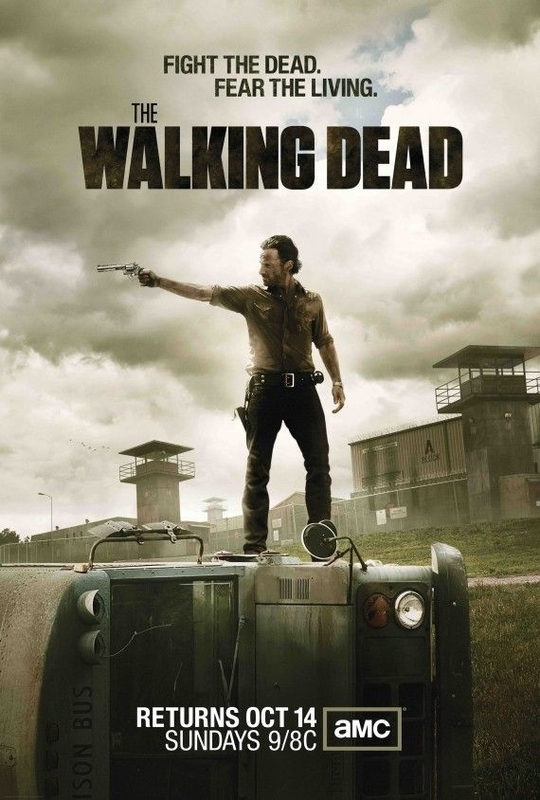 Rick Grimes is a former police officer who has been in a coma for several months after being shot whilst on duty. When he wakes, he discovers that the world has been taken over by Zombies, and that he seems to be the only person still alive. Having returned home to discover his wife and son missing, he heads for Atlanta to search for his family. Narrowly escaping death at the hands of the Zombies on arrival in Atlanta, he is aided by another survivor Glenn who takes Rick to a camp outside the town. There Rick finds his wife Lori and son Carl. Along with his partner and best friend Shane, he founds a small group of survivors who struggle to fend off the zombie hordes, as well as competing with other survivor groups who are prepared to do whatever it takes to survive.